United States’ Lindsey Vonn competes during an alpine ski, women’s World Cup downhill in Cortina D’Ampezzo, Italy on Saturday. Lindsey Vonn is finally ready to open her injury-delayed final full season on the skiing World Cup circuit – and she couldn’t be happier to do it in Cortina d’Ampezzo. Vonn says, “If there’s a place – minus Lake Louise – that I could make a return then I think Cortina would be No. 1 on my list.” Vonn has won 12 of her 82 World Cup victories in Cortina. 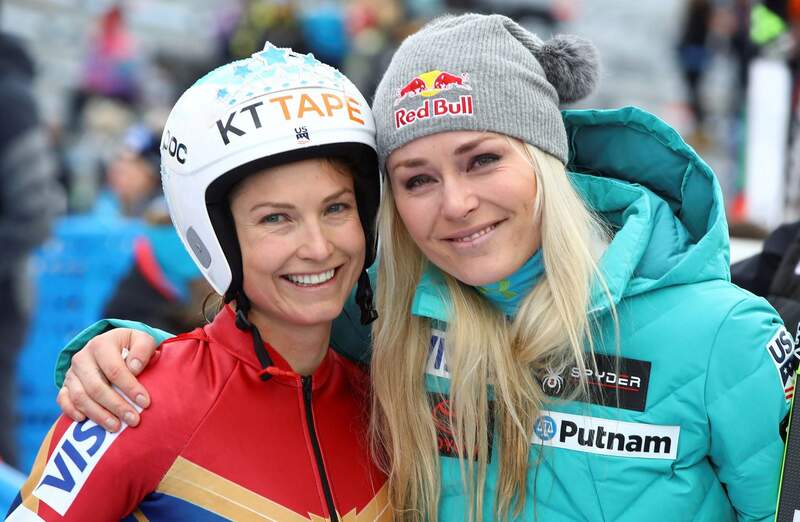 CORTINA D’AMPEZZO, Italy – Julia Mancuso knows what Lindsey Vonn is going through. She understands Andy Murray’s pain, too. Now, it’s Vonn who is skiing through pain as she approaches the end of her career – with so little cartilage left in both of her knees that it’s virtually “bone on bone,” as she says. “I don’t think it’s fair for any athlete to have to finish a career because of injuries but it’s part of the game,” Mancuso said Saturday. Andy Murray, the former No. 1 tennis player, is considering similar surgery as he contemplates retirement. “I will let him know it’s the way to go,” Mancuso told The Associated Press as she returned to Cortina in the role of a skiing ambassador. 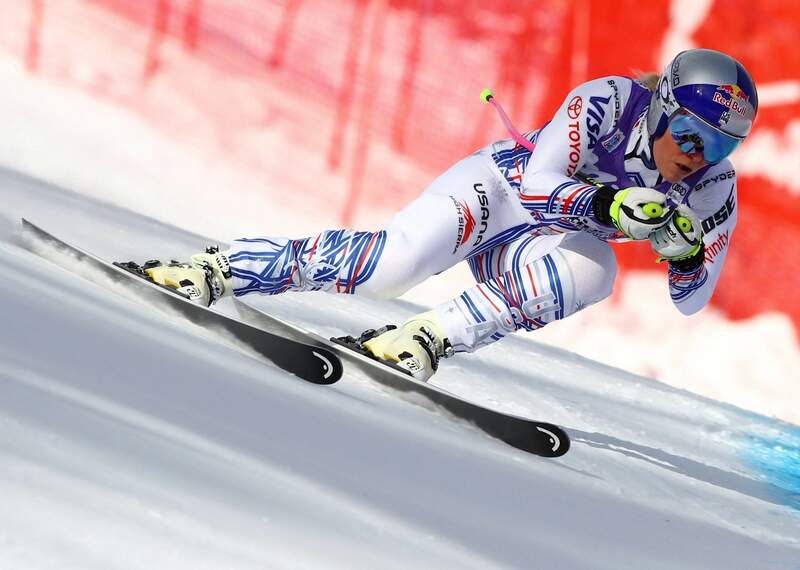 Vonn, returning to the World Cup circuit this weekend following her latest injury, finished ninth in a downhill Saturday – improving six places from her result in Friday’s comeback race. While Vonn’s most recent injury was to her left knee – she hyperextended it and sprained a ligament while training in November – the American’s right knee is permanently damaged from previous crashes. She’s racing with braces on both knees and goes through an extensive rehab process each evening to keep competing. In her current condition, Vonn faces an uphill challenge to win five more races and break Swedish great Ingemark Stenmark’s all-time World Cup record of 86 victories. She’s planning to retire following races in Lake Louise, Alberta, in December.